Thanks very much to everyone who completed the recent Team Profit survey! Your feedback is very helpful, we have read through all 400+ survey responses and summarised below the five main issues that you are currently experiencing. Our number one priority is to help you address these issues, so below you can see tips to help and also upcoming guides that we are working on as a result of the survey. Also just to add a big thanks for the positive feedback too on the Team Profit website and Facebook Group! The £100 cash prize draw has been made too - congrats to the winners Francesca G (£50), James B (£20), Joe H (£20) and Caroline L (£10) - I have tagged you in the Facebook Group post and sent you a message cheers! Issue: The biggest issue highlighted is that members cannot complete as many offers as they would like due to using up all their funds on other offers. Tips to help: I certainly know this feeling and I think the key is, where possible, to try to keep your profits ringfenced and keep building up your funds. Once you reach a stage where you start to have a constant surplus in your exchanges, then it's time to start withdrawing and enjoying some hard earned profit! Issue: The second biggest issue highlighted is that members are not sure which are the best Reload Offers to complete. We also have some cool ideas for the new football season so stay tuned for details in a couple of weeks! Issue: The third biggest issue highlighted is that members would like more details and guides around the best strategy for the various casino offers. Tips to help: New videos guides are being recorded this week so keep your eye on this blog and in the Facebook Group as each guide goes live! These guides will cover the initial fundamentals of how to play the different casino games, through to the approach for each main type of casino offers (free spins, wagering). For now though you can still check out the existing Casino Offers guide which is hopefully of some help for now! Issue: The fourth biggest issue highlighted is finding close odds, whether this is for Welcome Offers or for Reload Offers. Tips to help: I would highly recommend familiarising yourself with the OddsMonkey OddsMatcher filter and email alerts. You can use the OddsMatcher filter anytime you need close odds for a particular team or game but you can also use their email alerts for the regular offers such as Bet365 2Up or William Hill 2Clear. There are also close odds thread you can subscribe to too. Issue: The fifth biggest issue highlighted is knowing which calculator to use for various Reload Offers. Tips to help: before the football season starts (once we see the main football offers for this season!) there will be a guide next week explaining exactly each of these guides. 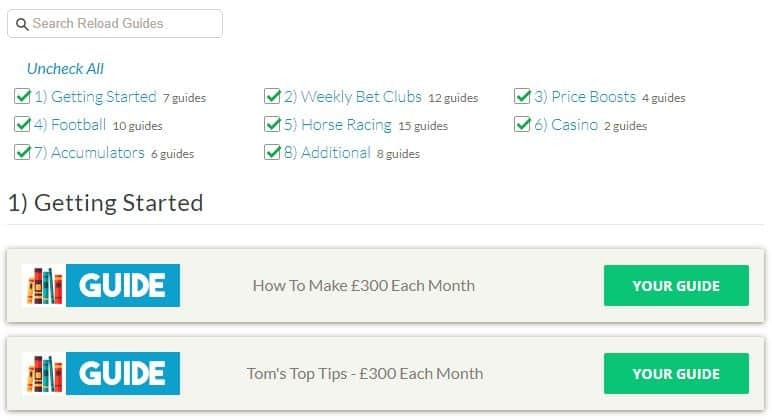 Included in this guide will be a list of popular football and racing offers and which calculator to use! 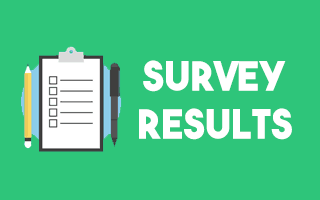 A big thanks again for completing the survey, it really does help us to understand how we can help you with making matched betting easier and more profitable!